Shalimar Simon Wallis was born and raised in El Paso, Texas. She is a graduate of both Texas Christian University and South Texas College of Law and earned her Juris Doctorate, with honors in 2001. Ms. Wallis participated in the nationally recognized South Texas College of Law moot court program under the direction and instruction of Dean T. Gerald Treece. Ms. Wallis participated in teams that won three of the school’s National Championships. Ms. Wallis was also named on the Dean’s List and admitted to the National Order of Barristers while attending South Texas College of Law. Shalimar joined the predecessor firm of Watts Guerra LLP upon graduation from law school and has been a partner in the firm since 2003. Her practice is dedicated to representing individual personal injury and commercial plaintiffs against large corporations nationwide. Shalimar specializes in product liability, trucking, industrial explosion, pipeline explosions, oil field injuries, and other catastrophic injury cases. She has represented victims in cases against the largest Auto and Tire manufacturers in the world obtaining significant recoveries for injured clients or those of have lost loved ones in a tragic event. Ms. Wallis is licensed to Practice in the State of Texas, all Federal Districts within the State of Texas and the United States Supreme Court. Ms. Wallis is a speaker for continuing legal education presentations on topics that span issues such as discovery and product liability litigation to women’s issues in today’s legal and political climate. 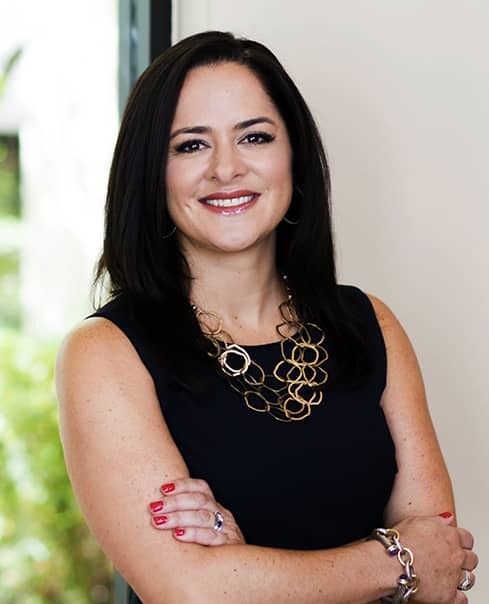 She is active in both the Texas Trial Lawyers Association and the San Antonio Trial Lawyers Association and is an active volunteer in her community.